The independent investigation into the shooting death of accused murderer and prison escapee, Santo Hernandez is nearly complete. Local police shot and killed Hernandez in the Butu Mountain area of Tortola on December 6, last year. The Royal Turks and Caicos Police Force are undertaking the investigation into the killing. “They are just waiting for one ballistics report and then they will report it to the Commissioner of Police in the Turks and Caicos. I am envisaging [that] in the very near future we will be in receipt of that report,” said local police commissioner, Michael Matthews this week. While he endorsed that the findings of the report be made public, Commissioner Matthews said that is not his decision to make. He said Governor Augustus Jaspert will decide. “That report ultimately will become the property of His Excellency the Governor. Personally, I think that we should publicize, as much as we practically can, the findings of that report. My only caveat is if it created risk for any current or future Royal Virgin Islands Police Force operation. [If] publishing certain parts of the report might explain how we do certain things, then I think we have to think carefully about those aspects of it,” Matthews said. “But, in terms of findings about the actions of officers; the actions of discourse, and what led to that incident, I would like to think that it would be in the public’s interest to be as transparent as possible,” he added. 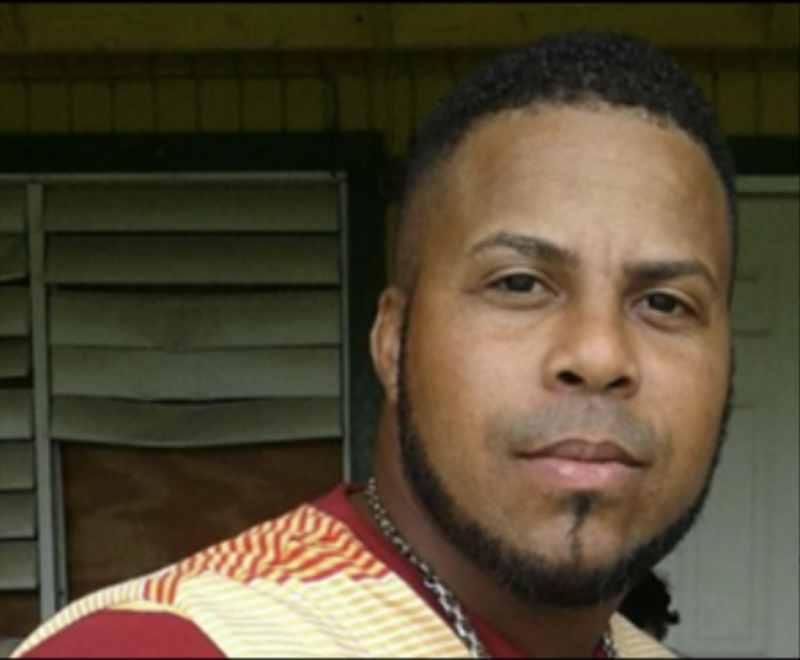 Hernandez, who is a native of the Dominican Republic, was one of three inmates that were still at large following a massive prison break after Hurricane Irma last September. He was charged with the murder of Alston Penn, whose lifeless body was found in a pool of blood on the Windy Hill Road in March last year. Would the RVPF please explain why this is a priority in terms of allocating resources (time, staff and money)when there are so many unsolved murders in the BVI which are not being investigated. Who’s Footing the Bill for this?